Over time, Scarsdale has made a place for itself in popular culture. Various songs and films have made references to this charming old town in Westchester, New York. Nestled among the towns of Eastchester, Greenburgh, Mamaroneck, New Rochelle, and White Plains, Scarsdale is upscale with a sense of Old World grandeur.Tudor and Colonial-style homes (both old and new) are plentiful here. Scarsdale was named after the ancestral home of one Caleb Heathcote in Derbyshire, England. Heathcote bought the land that would later become Scarsdale at the end of the 17th century. He left the land to his daughters after his death in 1721 and Scarsdale was officially founded on March 7, 1788. 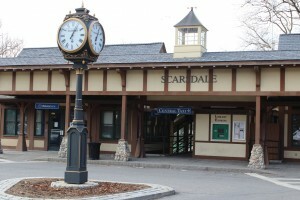 Scarsdale is made up of five neighborhoods with plenty of housing and recreational options to offer. You’ll find some of the oldest homes in the communities of Fox Meadow and Greenacres, which are also attractive to commuters as they’re located in close proximity to the Hartsdale and Scarsdale train stations.There are quite a few luxurious estate homes in Heathcote, while homes built on smaller lots are found in Edgewood. Quaker Ridge contains newer housing stock; many homes here were built between the 1950s and 1970s. 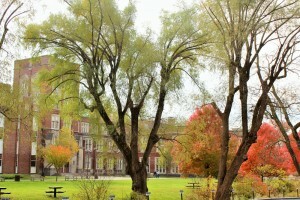 The town is served by the Scarsdale Union Free School District, which is competitive and top-tier. SAT averages in Scarsdale are several notches higher thanthey are in much of the rest of the country, so much so that schools here are opting to replace Advanced Placement classes with the more rigorous Advanced Topics classes. 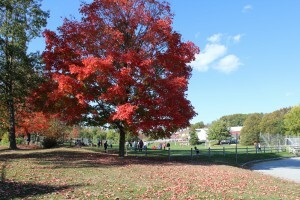 There are plenty of shops and green spaces in Scarsdale that locals and visitors enjoy. The town also has an open-air complex that boasts four pools. Children have plenty of after-school activities to choose from, thanks to the child-centered offerings in town, as well as programs from the Parks Recreation and Conservation Department. There are plenty of community events throughout the year as well, including the always well-attended Scarsdale Concoursd’Elegance. This annual car show and fundraising event has since its inceptionraised hundreds of thousands of dollars for various charities and organizations. 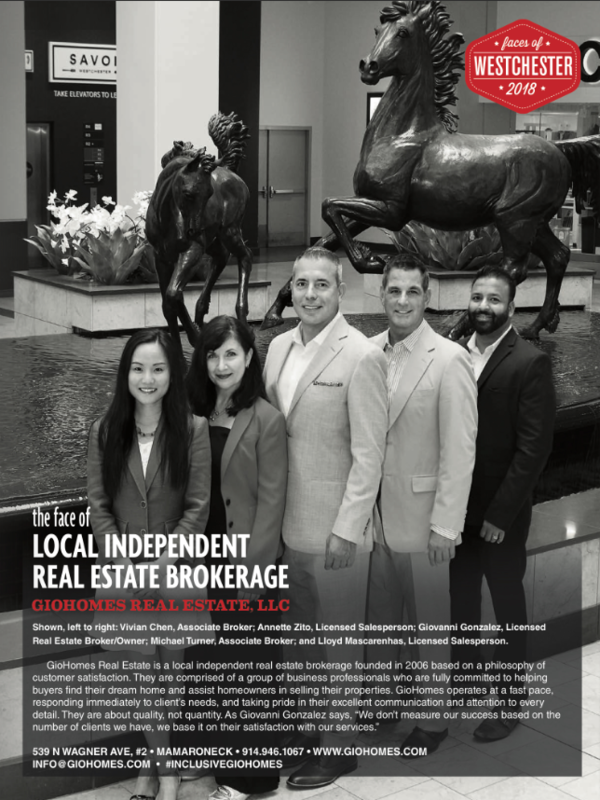 This entry was posted in Communities and tagged Houses in Westchester County NY, Scarsdale NY condos for sale, Scarsdale NY homes for sale, Scarsdale NY houses for sale, Scarsdale NY Realtor and broker Giovanni Gonzalez, Scarsdale NY rentals on October 27, 2014 by GioHomes.